﻿ Winchester Mansions Cape Town. JIMAT di Agoda.com! Ada soalan mengenai Winchester Mansions? Terletak di tengah-tengah Sea Point, Winchester Mansions merupakan tempat yang sesuai untuk meneroka Cape Town. Hotel ini tidak terlalu jauh dari pusat bandar: hanya sejauh 5.0 km, dan kebiasaanya mengambil masa kira-kira 35 minit untuk sampai di lapangan terbang. Dengan tarikan utama di bandar ini seperti Sea Point Pavilion, Pro Divers, Cape Sidecar Adventures berada pada jarak yang dekat, pengunjung hotel pasti akan menyukai lokasinya. Kemudahan dan perkhidmatan yang disediakan oleh Winchester Mansions memastikan penginapan yang menyenangkan bagi para tetamu. Untuk menamakan beberapa kemudahan di hotel ini, terdapat khidmat bilik 24 jam, Wi-Fi percuma semua bilik, pengawal keselamatan 24 jam, pengemasan harian, khidmat teksi. Semua penginapan bagi tetamu menawarkan kemudahan yang difikirkan dengan teliti bagi memastikan rasa selesa yang sukar ditandingi. Hotel ini menawarkan banyak peluang rekreasi yang unik seperti padang golf (dalam jarak 3 km) , kolam renang terbuka, spa, rumah urut. Apapun alasan anda untuk melawat Cape Town, Winchester Mansions adalah tempat yang sempurna untuk percutian yang menyeronokkan dan menarik. Breakfast excellent watching the paragliders come down,; Harvey’s bar great place for sundowners. Friendly and helpful staff. Sea Point promenade and Sea Point high street close by. 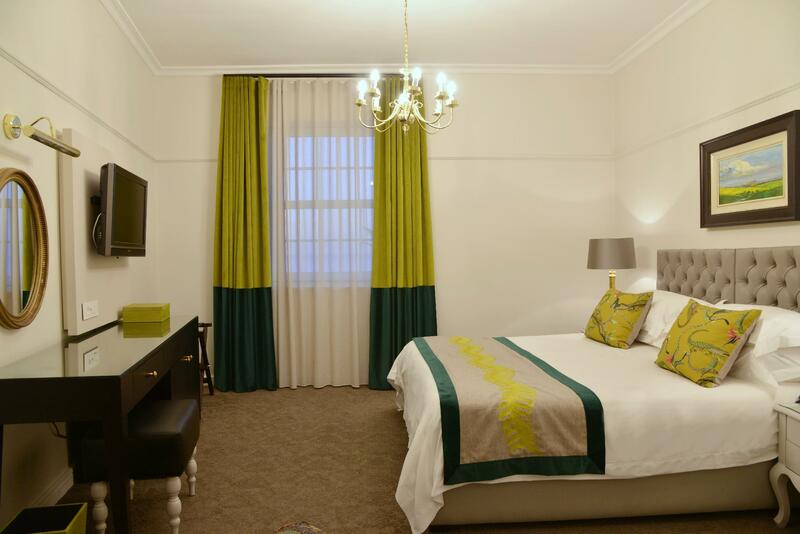 Pool area very adequate; jazz on Sunday; bright well equipped rooms; off street and secure car parking. 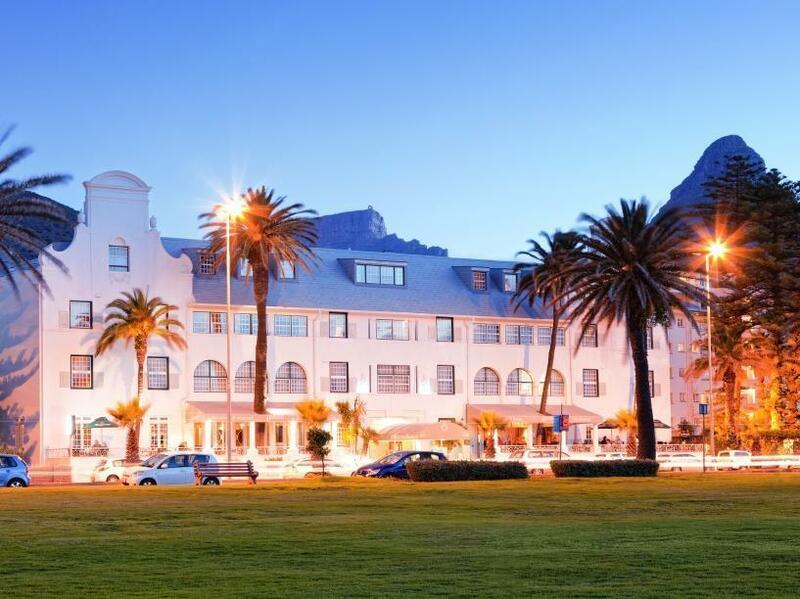 My favourite Cape Town hotel. Excellent Hotel, service and staff. Love the location and sunset from the hotel bar. 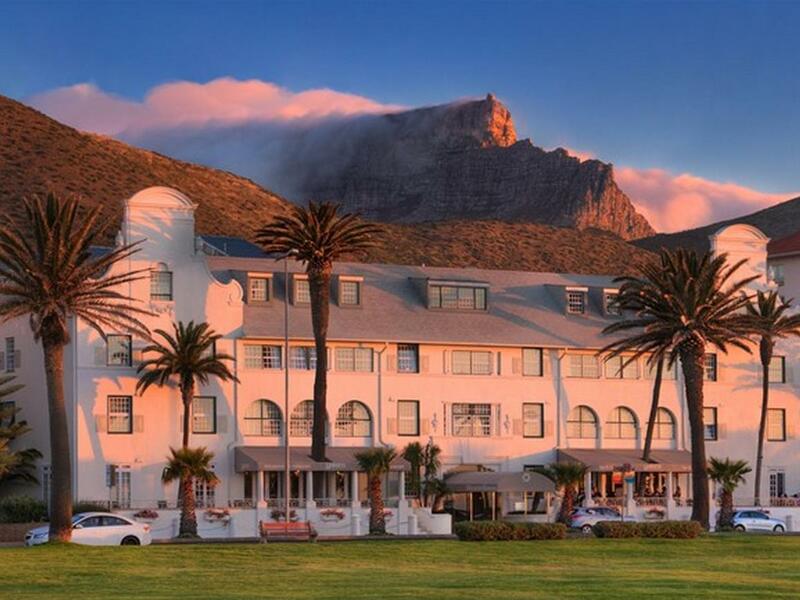 Facing the sea on one side and Table Mountain and Lions Head on the other this is a charming hotel which was a great choice. It is about an hours walk from the Waterfront district, but there is a free , on-demand shuttle service there every day. However the walk home along the coast as the sun sets is amazing. The staff were really friendly and helpful and the restaurant food was very good. We were upgraded at no extra cost to a bigger room on check-in which also went down well. Beds comfy and air con works well. On my first-ever trip to South Africa, I wanted to visit Cape Town based on its beauty in pictures and botany (I have a degree in horticulture and most of the plant species in my home locale are identical to those in Cape Town's Kirstenbosch Gardens). I debated about what part of town to stay in and ultimately decided on Sea Point for the ocean view and to be out of the hubbub of the city center. Winchester Mansions looked like it had an old world style and charm, which attracted me, as I travel for work domestically and am always staying in contemporary hotels with no history. I couldn't have been more satisfied. The rooms and baths are European in design and roomy enough to be comfortable. 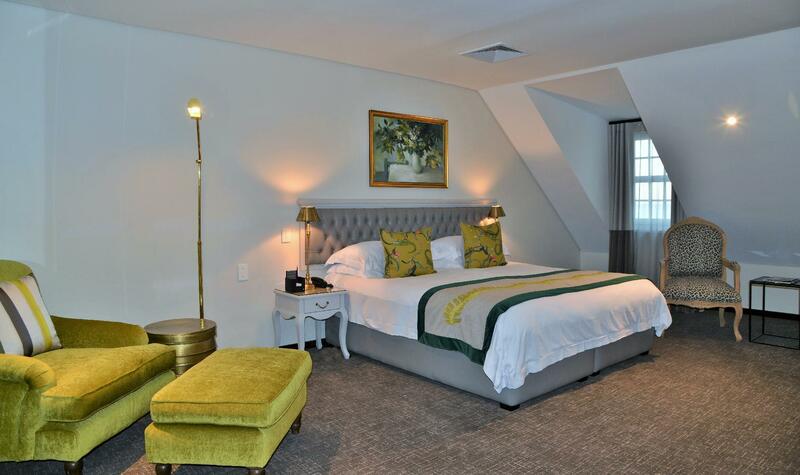 Decor is stylish, beds comfortable, and every amenity is provided, including turn-down service. The breakfast buffet was beautifully stocked. Hotel and restaurant staff were friendly and so accomodating! Special thanks to Ian, Linda, Nadia and Goodwill for personalizing my stay. Loved everything about this hotel! Stayed in a standard room which was massive by hotel standards ...the bed was incredibly comfortable which is always an issue for me when I go away. The location is unbeatable... the staff were the friendliest I’ve ever experienced in any hotel from the doorman to the waitrons in the restaurant! They really made you feel like you were at home and nothing was too much trouble! Thanks especially to Linda who allowed me to check out at 1 pm because of a flight delay. 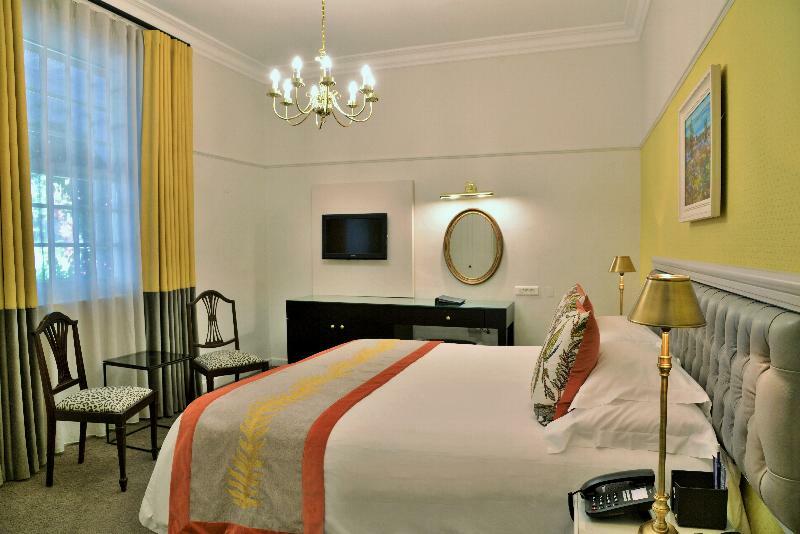 I would highly recommend this quaint hotel with its old world charm and a lovely energy! The hotel is right on the water. The room was huge and beautiful. The staff was exceptional. I would definitely come back. Walking distance to the seashore, very nice boutique hotel. Clean room, nice staff, good facilities - except they don't have sleeping slippers in the room and we didn't get any before we left. (stay there for 2 nights). Overall, very good stay. OK breakfast, but not too much to choose. Great hotel in great location. Staff were very helpful as well. Was quite expensive for SA but we did book relatively late for NYE so our fault somewhat. 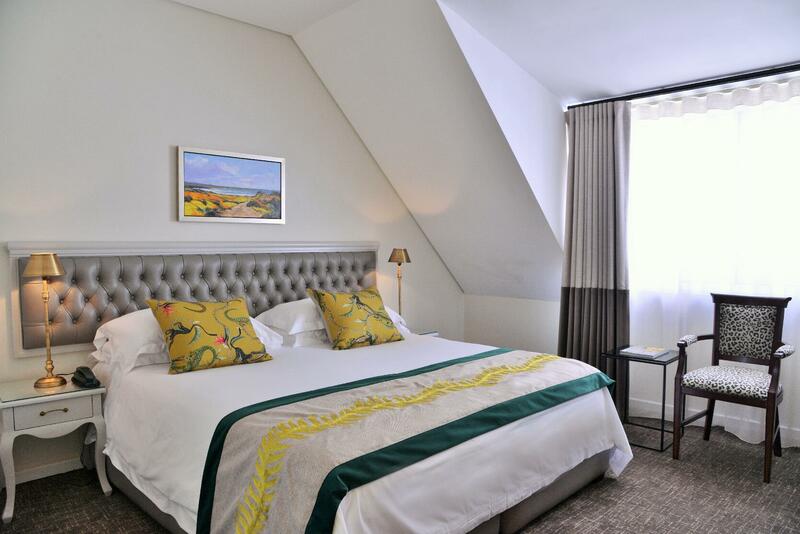 The Winchester offers visitors a prime location as you are literally on the beach front where you can enjoy walking along Sea Point's iconic promenade! The hotel has been there forever so it's not going to give you that modern feeling but if you are looking fir a classic hotel with excellent staff, then I would certainly choose this! The free shuttle within a few km ( which needs to be pre-booked) is a great convenience. I was disappointed that the hotel doesn't offer ' skinny' or non/ fat milk at breakfast or at any other time. I would recommend that they do provide this in the future! Breakfasts and traditional tea and scones are great but take all other meals elsewhere as Caoe Town is the culinary capital of the world! 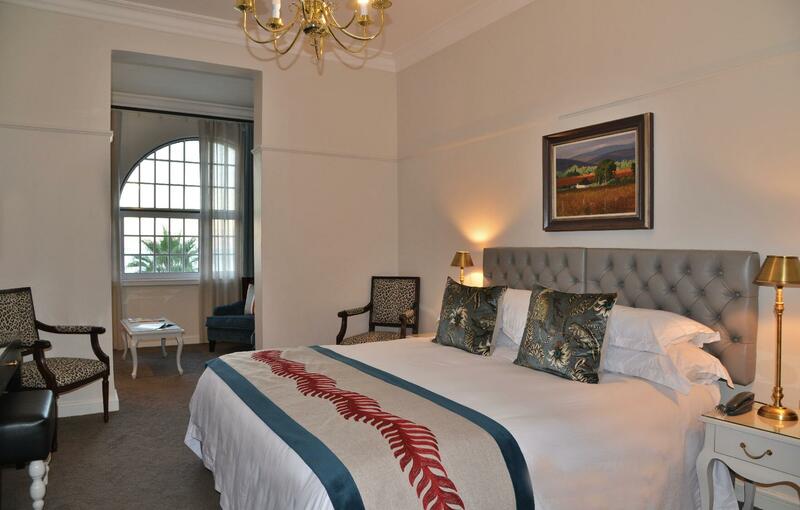 We were really pleased with our choice in Cape Town Accommodation. The courtyard was really pretty just a shame it wasn't warm enough to eat outside. The rooms had recently been refurbished you could still smell the fresh paint. The staff were incredibly friendly and helpful. This was a great location with plenty of restaurants on Main St and opposite the pick-up open top bus tour. Hotel is located at the beach front. Very nice view of the whole place. Safe at night and able to just walk freely. Parking is a breeze as plenty of lots (free) on the side of the roads. Receptionist is very prompt and helpful. Food in restaurant is awesome.